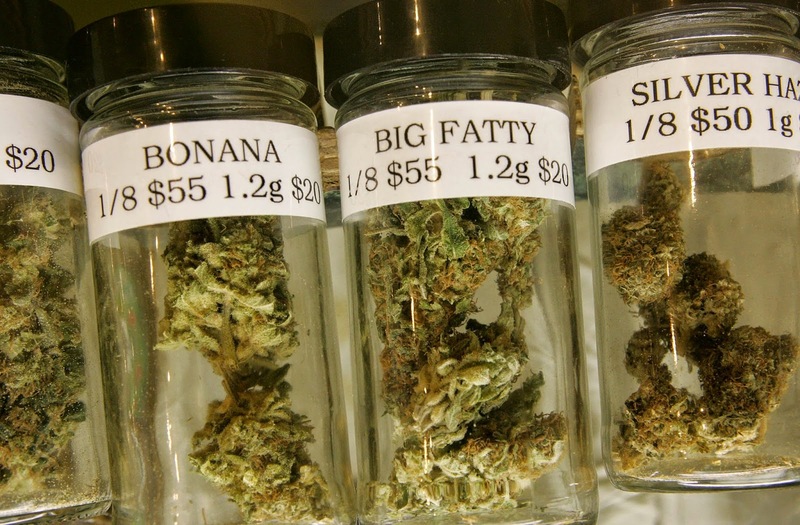 There are now 23 states with laws that legalize or decriminalize certain uses of marijuana. 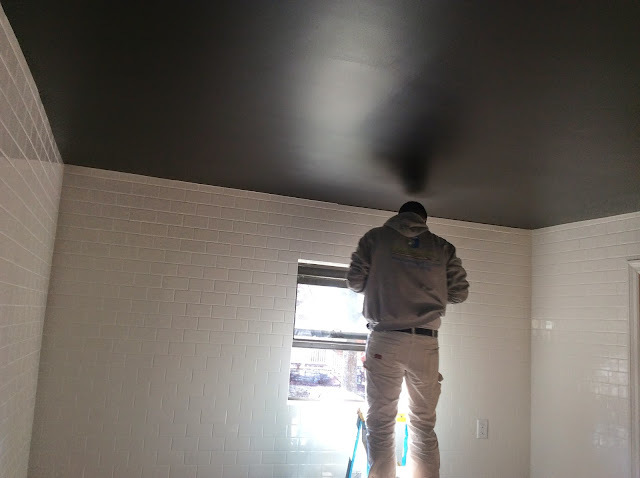 The image above is from a legal dispensary. I don't smoke myself. Don't need it. Can't handle it. Each to his own. I'm pretty much Switzerland on the issue, but I do think it should be legalized everywhere for medicinal purposes. Do like the name "Big Fatty" (bet this particular variety creates overwhelming munchies). Shopping for stone, not getting stoned. I'm a different kind of stoner. 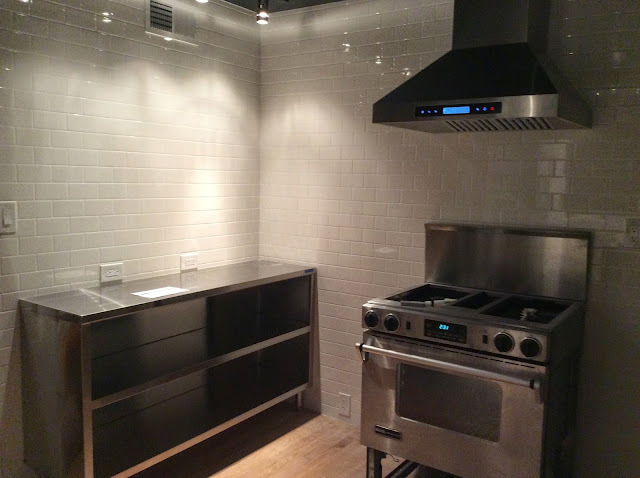 Today we're going to talk about choosing stone, marble to be exact, for my kitchen renovation. I LOVE marble. I love its strength, its permanence. It can be used in so many different ways. As I've mentioned in an earlier post, I love marble busts. Marble is a non-foliated metamorphic rock composed of recrystallized carbonate minerals, most commonly calcite or dolomite. 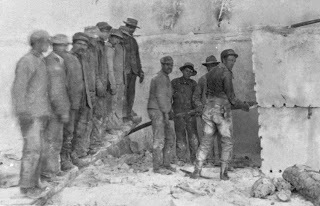 Geologists use the term "marble" to refer to metamorphosed limestone; however, stonemasons use the term more broadly. Marble is commonly used for sculpture and as a building material. 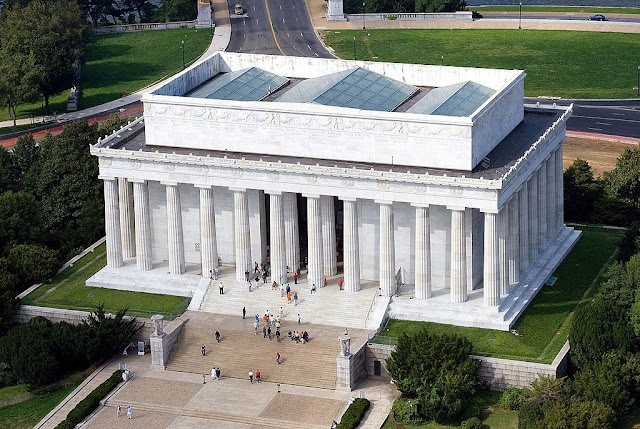 The word "marble" derives from the Greek words for "crystalline rock, shining stone," or "to flash, sparkle, gleam." 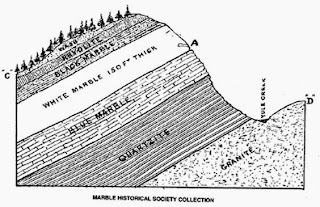 Cross Section: Yule Marble deposit of the present day quarry. Men hard at work in the Yule quarry, c. 1910. Marble is extracted from quarries, which can be found pretty much all over the world. One interesting example is Yule marble, an American marble found only in the Yule Creek Valley, in the West Elk Mountains of Colorado. 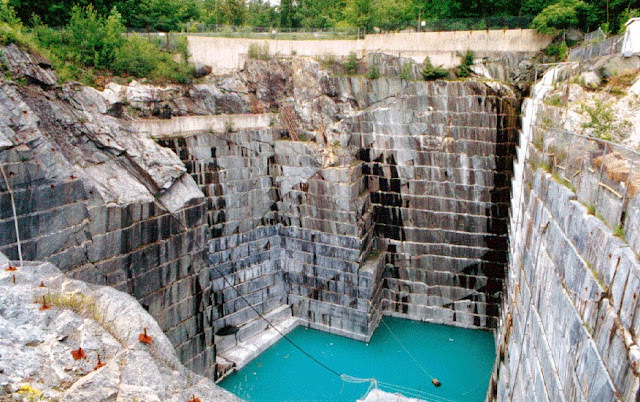 First discovered in 1873, it is quarried today inside a mountain at 9,300 feet (2,800 m) above sea level, in contrast to most marble, which is quarried from an open pit and at much lower elevations. Yule's quality comes at a high price due to the cost of quarrying in a high-altitude mountain environment. The exterior of the Lincoln Memorial is made from Yule. Made in America, how cool is that? 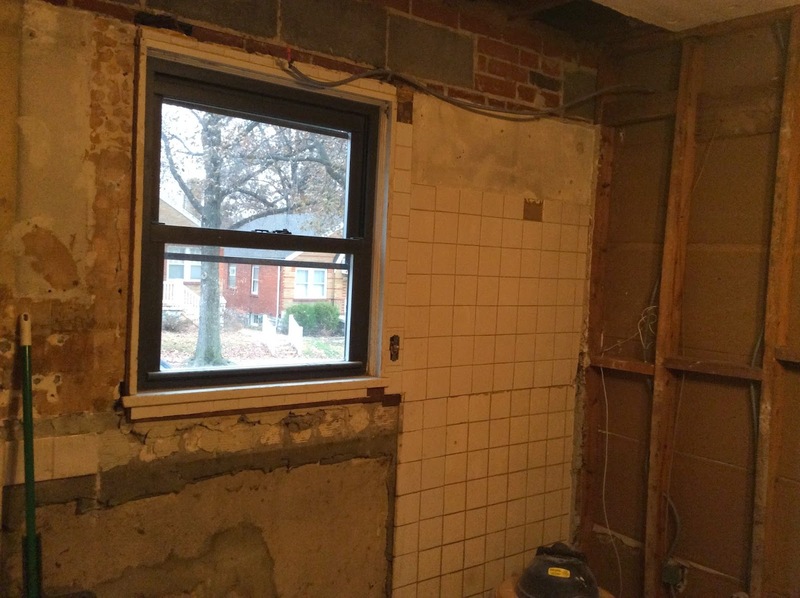 December 3, 2014: Kitchen gutted. January 5, 2015: Well on its way. January 19, 2015: Pretty much done. Still some strings left to clip. 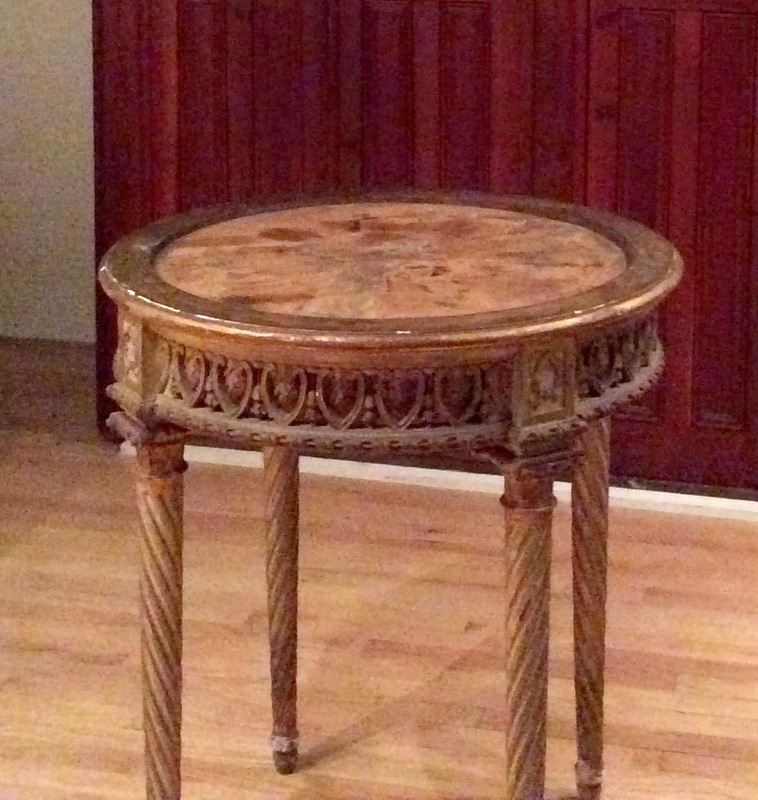 This is a French Louis XVI table chosen for my kitchen island. 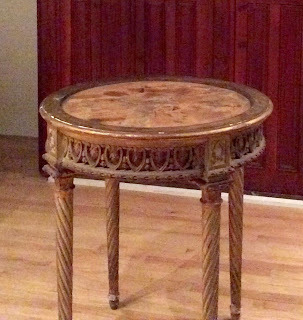 At first, it was more decorative than practical. But I needed it to be used as counter space and cutting. Braces were added for stability. I wanted marble for the top, so I had a piece of Carrara cut. Carrara is a very common, inexpensive white marble from Tuscany. The cost was $100. Not bad! With a bit of updates, it's become more beautiful and practical. May 11, 2015: This is the best photograph of the kitchen I can get at this time. Doesn't the marble look great? An accent of marble, for aesthetics and function, was all my kitchen needed. Buyin' stone or gettin' stoned both can give you the munchies (I've done both in my 59 years of livin'). 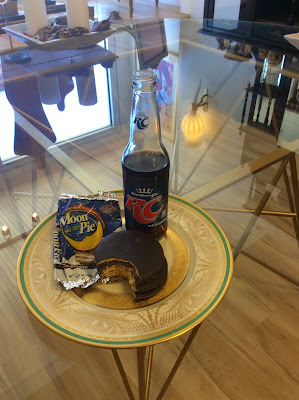 When you got the munchies, nothin's better than a moon pie and an RC Cola. Please note: not one CUSS word in this post. Ain't I good? Beautiful kitchen that only a redneck decorator could envision! I imagine the pantry is stocked with RC's and moon pies and not Perrier and petit fours!! A Southern boy who’s happy wearing Wrangler jeans with an Hermès belt, I have an affinity for the refined and the irreverent. 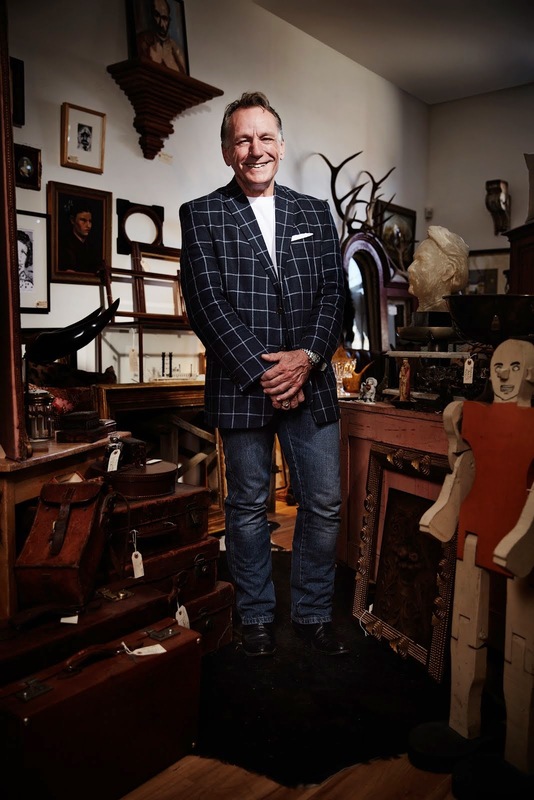 I search for inspiration far and wide in the most nontraditional places—from churches and alleyways to farmhouses and hotels abroad. And it’s this distinct style that guides my approach to shaping commercial and residential interiors. I bring emotion to my work; my heart and soul go into each project. I want the spaces I design to be gracious, not pretentious. I believe that every thing in a space doesn’t have to have a pedigree—some things are there just because you love them. Whether you’re hosting a dinner party or lounging in your skivvies, the spaces we design together will be nothing short of a reflection of you. I enjoy working with those who appreciate—and expect—the unexpected.